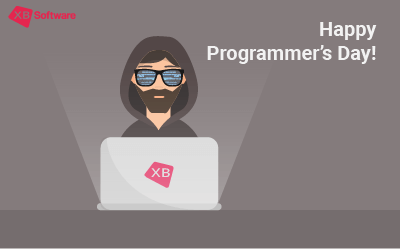 Home Blog XB Software Celebrates its 9th Anniversary. Happy Birthday! 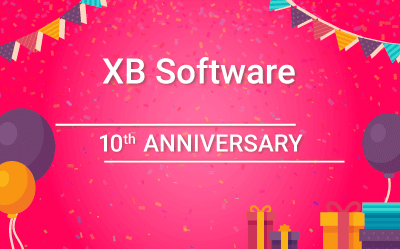 XB Software is hitting one more milestone today: 9 years of fruitful and successful work, helping many businesses find a proper and useful software solution. 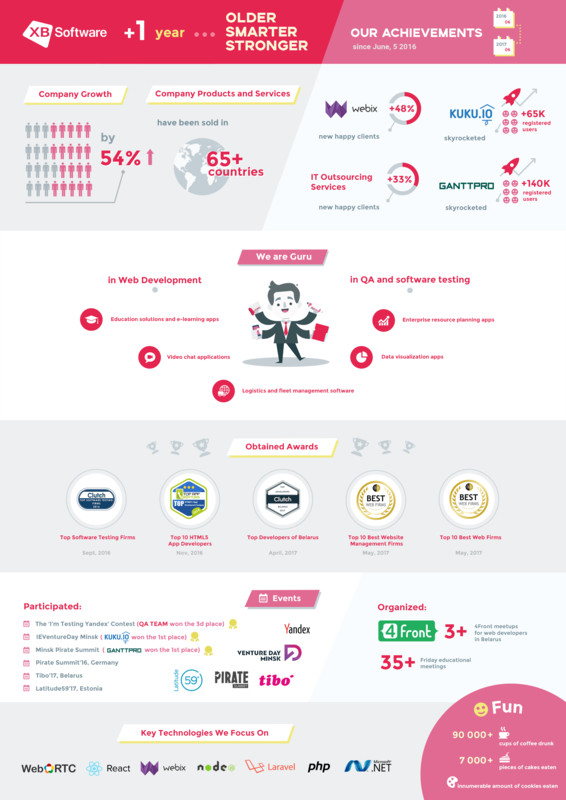 XB Software is 1 year older, smarter, stronger: counting over 150 specialists in web and mobile development, quality assurance, business analysis, marketing and sales, management and administration; successfully implemented over 150 projects in our key areas of development. We are truly proud to be among the top companies of the High Tech Part of Belarus by export turnover. This is proved by the different awards we’ve won every year. 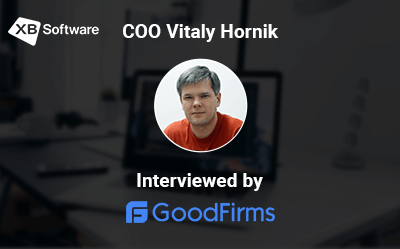 For this 1 year of our growth, we have sold our products and services in 65+ countries, and we do hope to expand the horizons in future as a reliable IT partner. 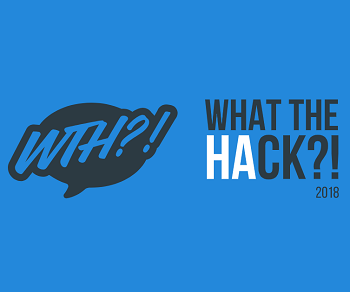 Besides, our web products, tools and services are getting popular among web developers and companies year by year. We have gotten more than 48% of new happy clients. Thank you for your trusting! 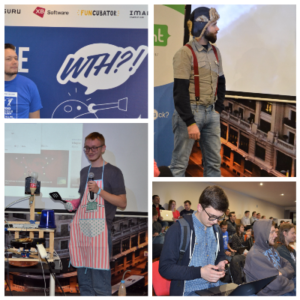 For this 1 year we have organized 3+ 4Front meetups for frontend developers and arranged more than 35+ Friday educational meetings for our team members. XB Software would like to thank everyone who facilitated to its growth and prosperity. We will develop further, will do our the best and even more!